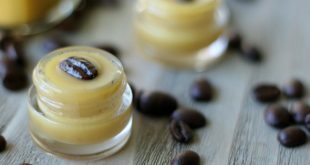 Say hello to fresh, youthful eyes with this DIY Coffee Eye Cream Recipe! 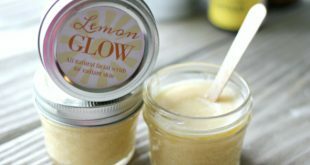 This homemade eye balm targets puffy eyes, dark circles and fine lines. 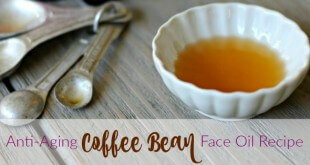 Anti-Aging Coffee Bean Face Oil Recipe that reverses the signs of aging! Great for under eye area, where it smooths, tightens, firms & reduces wrinkles! 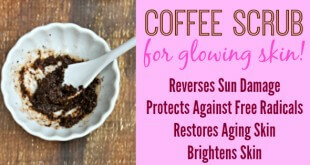 This easy, 2 Ingredient Homemade Coffee Scrub & Mask will leave your skin radiant and glowing! 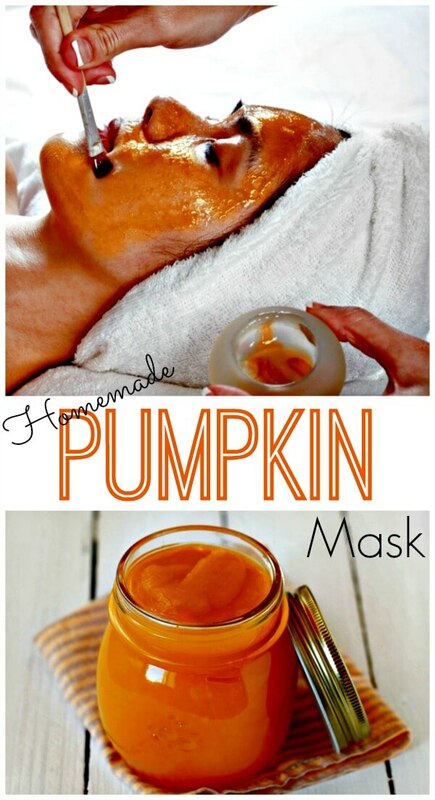 It reverses sun damage, restores aging skin and so much more! 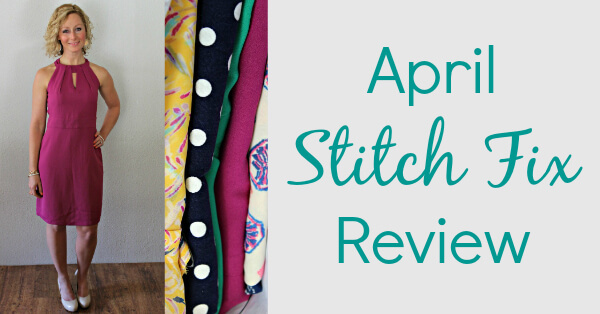 My April Stitch Fix Review is here! I'd love your input to help me decide what I should keep and what I should send back! 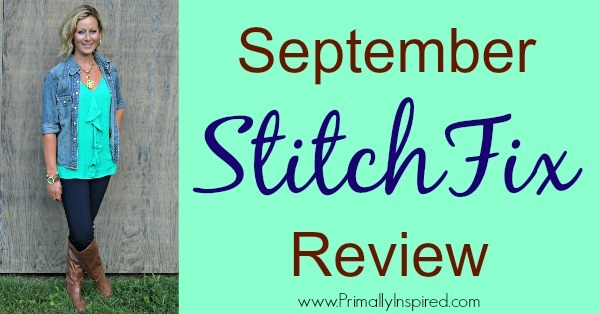 Check out my September Stitch Fix Review! 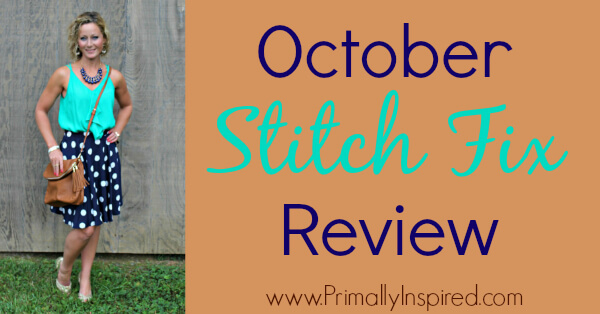 See what I got, what I kept and help me out by giving me your opinions on a few outfits I'm unsure about! 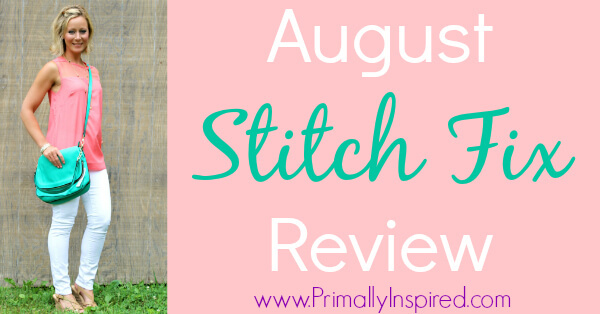 Check out my August Stitch Fix Review! 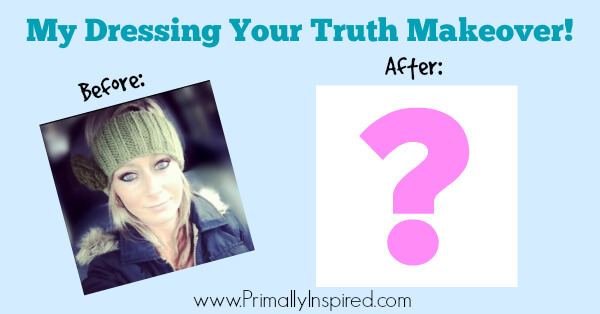 See what I kept, what I didn't and help me decide about whether I should keep a maxi dress or not! 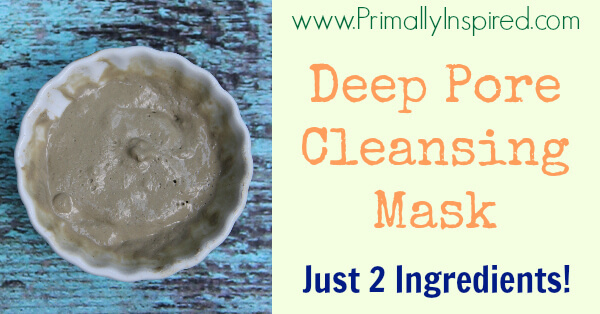 Give your skin the ultimate cleansing facial with this deep pore cleansing mask recipe! 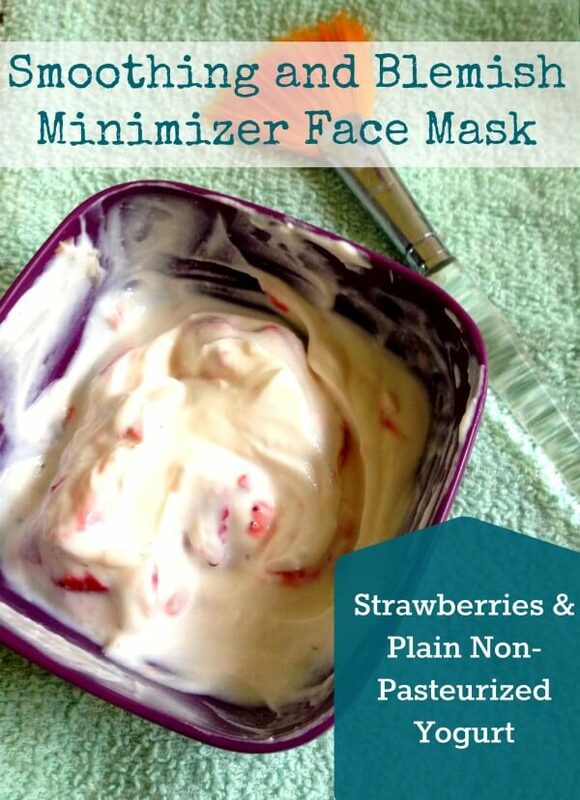 All skin types can benefit from this easy 2 ingredient mask! 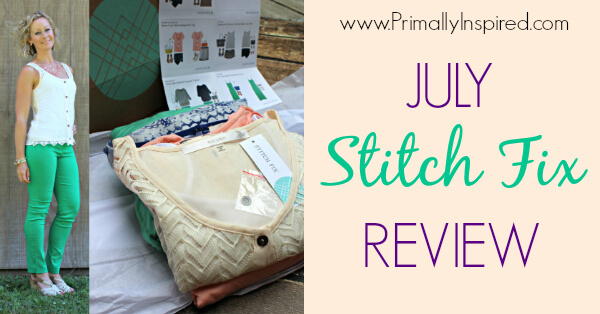 Here is my July Stitch Fix Review. Find out what I kept, what I didn't and if I'm going to get a Fix again! 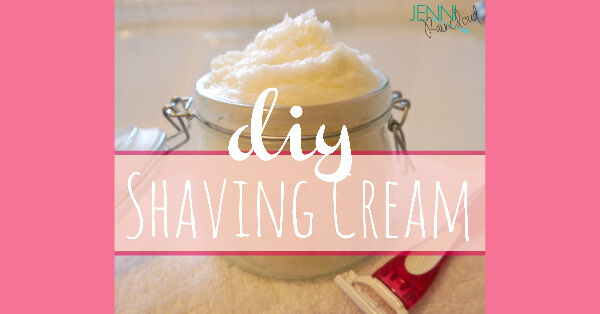 Make your own luxurious shaving cream with this homemade shaving cream recipe! 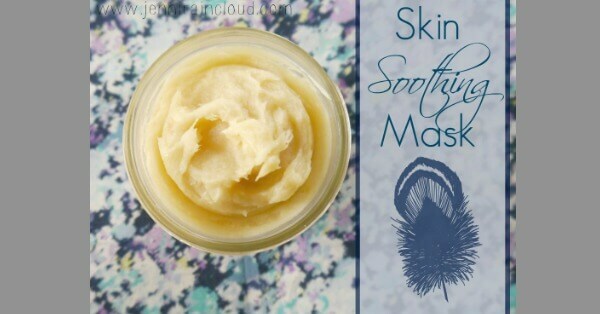 Smooth, soft skin awaits you. Learn how to make hand soap with this easy recipe! 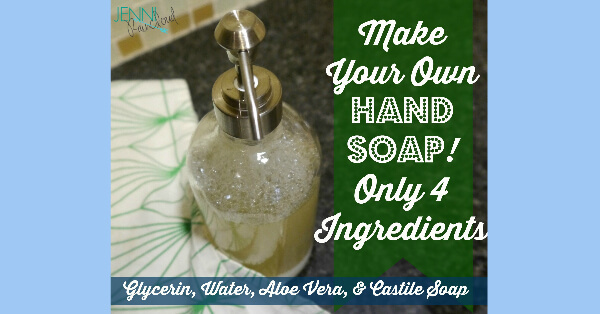 It's only 4 ingredients and you'll have a moisturizing hand soap that is toxin free! 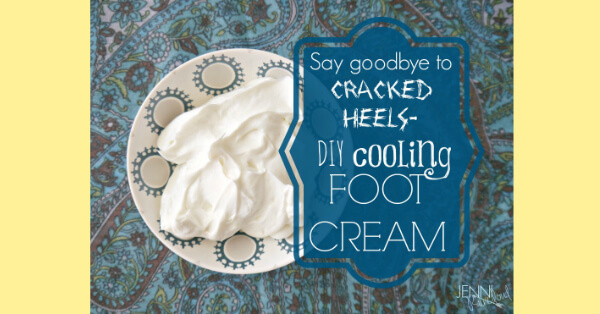 Banish cracked heels with this homemade nourishing and cooling foot cream recipe! Your feet will love you for it! 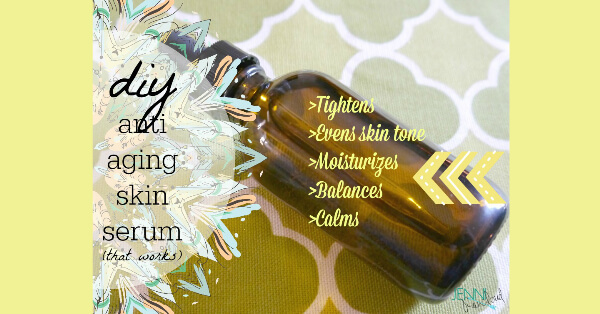 Turn back the clocks with this anti aging skin serum recipe! 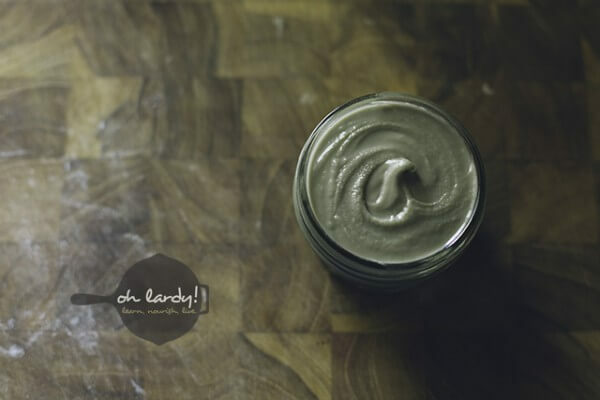 It's filled with powerful antioxidants that will tighten, moisturize and even skin tone. 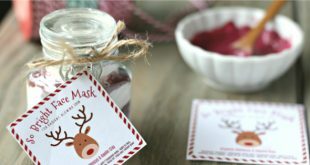 Make your skin glow with this easy skin soothing mask recipe from the best natural skincare guru, Jenni Raincloud! 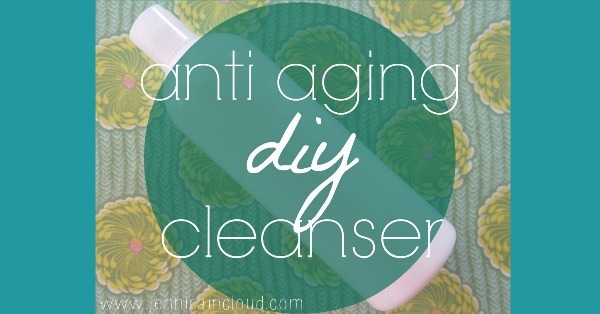 Thoroughly cleanse your skin with this antioxidant rich anti aging cleanser recipe! 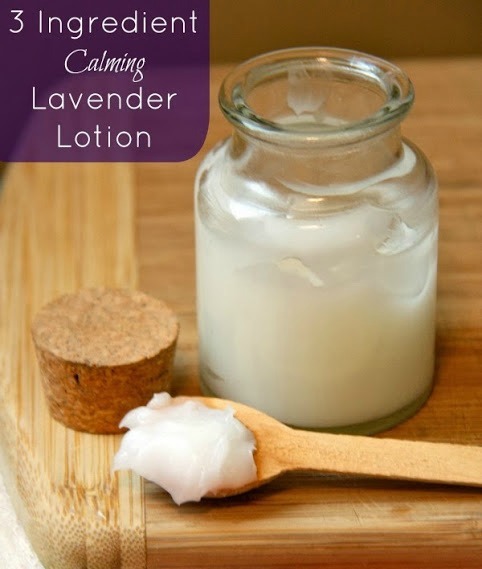 It will leave your skin cleansed, soft and smooth. 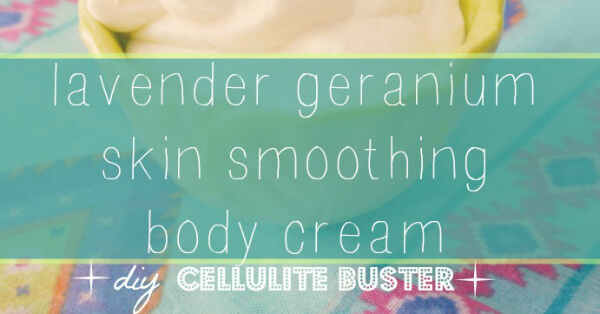 Smooth cellulite by making this luxurious and moisturizing cellulite smoothing body cream recipe from my favorite natural skincare guru, Jenni Raincloud! 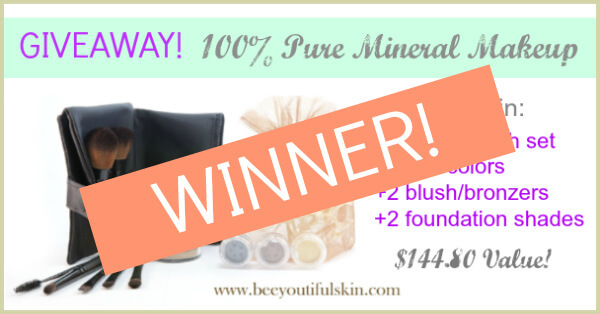 Winner: Beeyoutiful Makeup Mineral Set PLUS Coupon Code for ALL! Find out if you are the Beeyoutiful Skin Mineral Makeup Set winner! Plus receive a special coupon code! 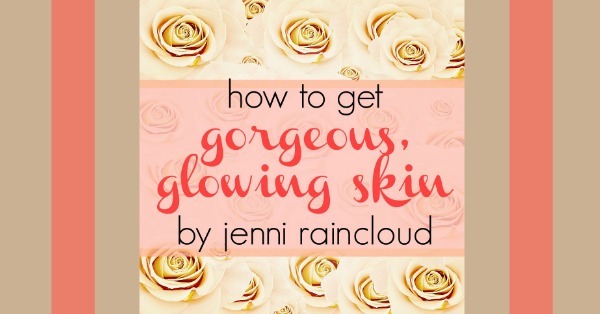 The best natural skincare guru, Jenni Raincloud gives us her 8 favorite ways to get glowing skin! 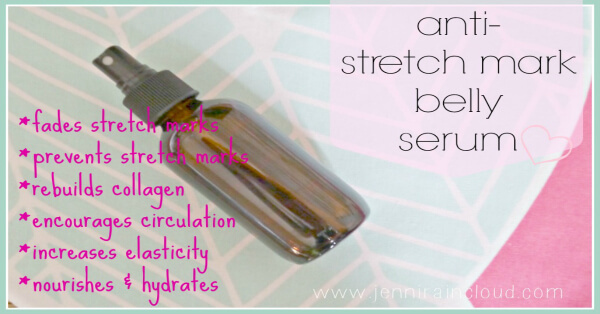 This stretch mark serum recipe is very effective for preventing and fading stretch marks and scars! 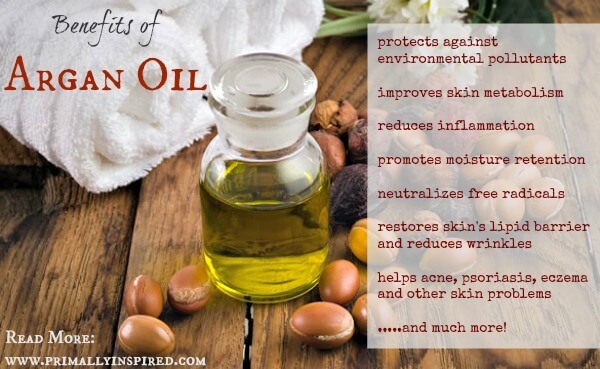 It is also a wonderful moisturizing all over body oil. 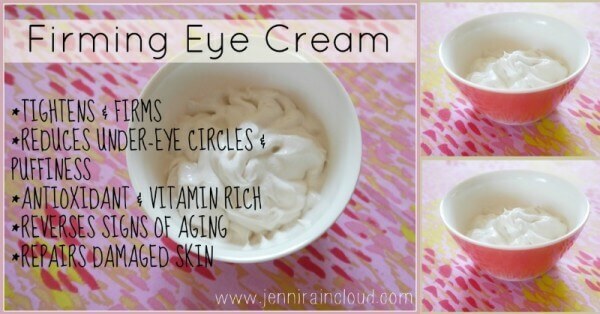 This firming eye cream recipe reduces under eye circles, repairs damaged skin & reverses signs of aging! It's vitamin rich and full of antioxidants. 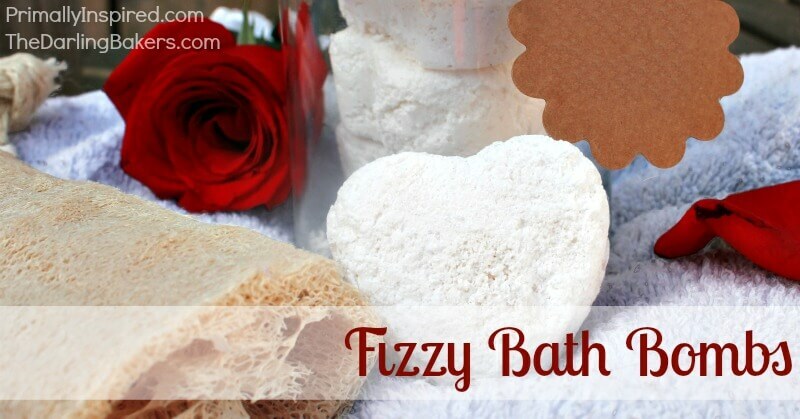 Learn how to make your own homemade fizzy bath bombs with this easy recipe. Fizzy bath bombs are a fun project with healthy, nourishing ingredients! 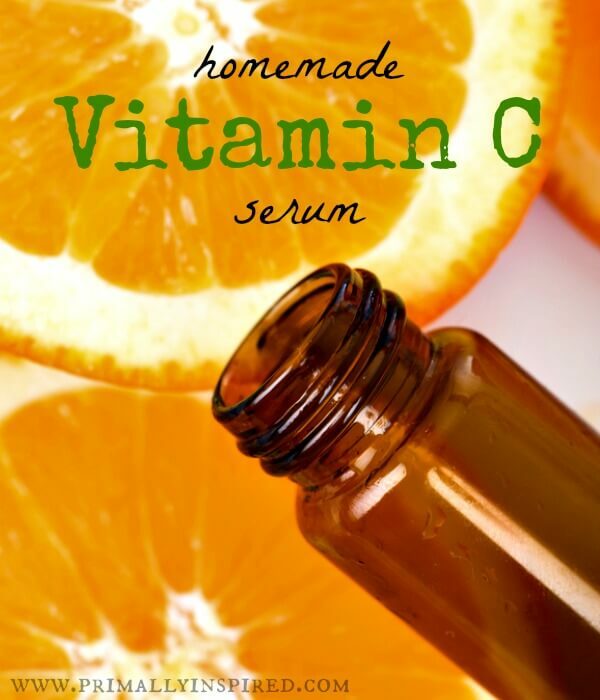 Learn how to make your own homemade Vitamin C Serum with this easy recipe! 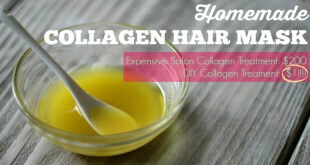 Vitamin C is one o the most effective ways to increase collagen and elasticity.